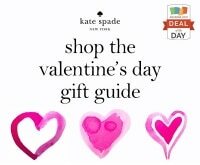 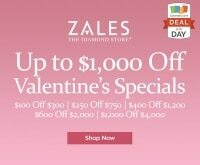 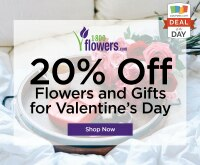 Less than a week until Valentine’s Day, are you ready for it? 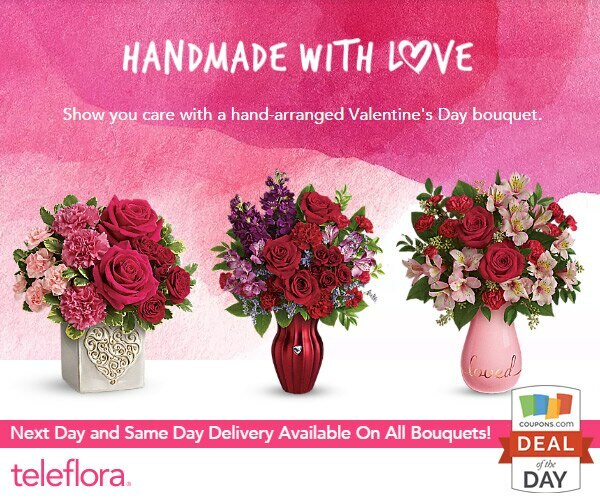 Shop Teleflora with our exclusive promo code to save 30% on your order and get a bouquet of fresh flowers hand-delivered by a local florist to your someone special. 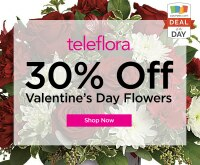 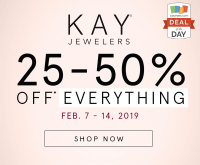 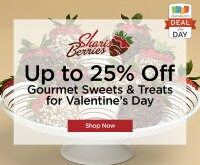 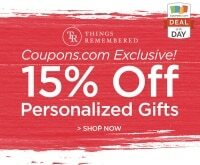 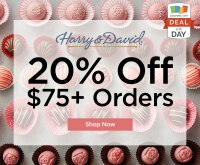 Check out more great savings for Teleflora at Coupons.com.